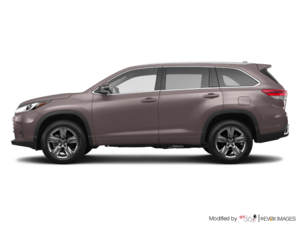 When it comes to providing buyers with the versatility and interior space they need, the 2018 Toyota Highlander does a fantastic job. As one of the most spacious mid-size SUVs in its class, the 2018 Highlander is the perfect answer to the problems of a large, active family that wants to be comfortable out on the road. There are plenty of versions of the Highlander to go along with plenty of models, colours, and trims. There are two engines including a hybrid version and a ton of towing capacity as well. In other words, you’ll never have to worry about having enough power under the hood if you need to tow anything. Finally, the Highlander offers safety at no extra charge thanks to Toyota’s Safety Sense active safety technology. We Safety Sense, you get a wide range of driver assistance technologies such as radar-based cruise control and automatic braking with pedestrian detection, all standard. 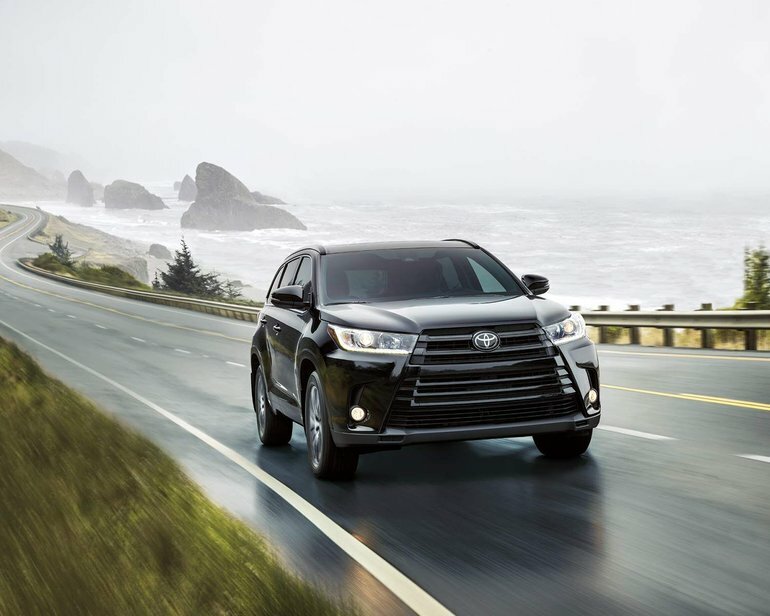 Powering the base Highlander and most models offered at Belleville Toyota is a 3.5-litre V6 engine that delivers 295 horsepower and 263 pound-feet of torque. This engine is paired with an 8-speed gearbox and will average less than 9.0 litres per 100 kilometres. That said, if you want even more impressive fuel economy numbers, you may want to turn to the Highlander Hybrid. The Highlander Hybrid features the same V6 engine, but it is paired with an electric motor. Total power is set to 306, but average fuel consumption drops to around 8.3 litres per 100 kilometres. Not bad at all. You can tow up to 5,000 pounds in the 2018 Toyota Highlander, and there’s a huge cargo area that you can adapt to your needs. If you need all three rows of seats, you’ll still have nearly 400 litres of cargo space. Lower every seat in the back, and you get more than 2,700 litres of cargo space. You couldn’t ask for more!